Recently a friend made a comment about this book, how once she starts a Pam Jenoff book it grabs her and she can't stop reading. This being my first book by this author my anticipation was peaked and I wasn't disappointed, I agree with my friend as I needed to find out what was going to happen to Addie. Set against the backdrop of World War II we are first introduced to Adelia as a young teen being shipped off to relatives in the US from Italy. With the war going on across the ocean it isn't long before those in the US are affected as well. But this book is more a story of Addie's search to belong, of love and loss and making hard decisions. I liked Addie, she was determined but vulnerable at the same time, running from grief and pain she ends up in England searching for something and not even sure herself what it is. With the war going on things change in a heartbeat as is the case here. 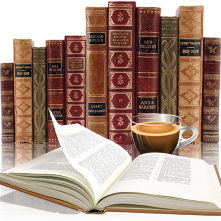 I enjoyed the authors writing style, it was smooth and it wasn't hard to lose track of time while reading. The plot was interesting, unique in some ways but also a little predictable, but not enough to hamper my enjoyment. I think the only issue I had with this book was the timing, at times feeling like many years have gone by since tragedy stuck but it was only 2 years which I felt was a little rushed for what took place to actually happen. I won't go into detail here for fear of spoilers. The Last Summer at Chelsea Beach reminds the reader about second chances and the power of healing - a powerful combination here that works. 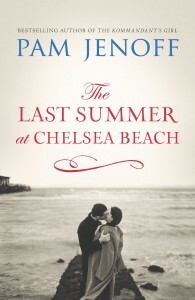 “I won’t soon forget Adelia Monteforte, the strong, loving and compassionate heroine in Pam Jenoff’s The Last Summer at Chelsea Beach. I was moved by Adelia’s courage as she navigates family, career and a tender, surprising romance, all in the shadow of World War II. A warm and heartfelt story of emotional survival.”—Diane Chamberlain, bestselling author. Pam Jenoff is the Quill-nominated internationally bestselling author of The Kommadant’s Girl. 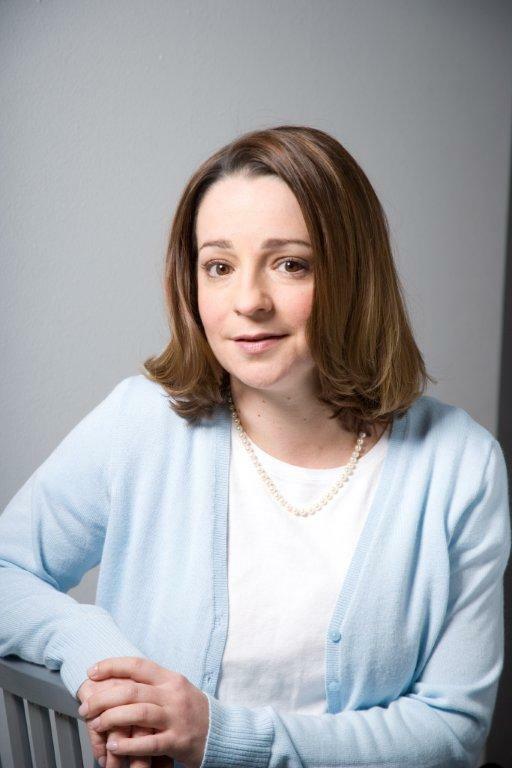 She holds a bachelor’s degree in international affairs from George Washington University and a master’s degree in history from Cambridge, and she received her Juris Doctor from the University of Pennsylvania. Jenoff’s novels are based on her experiences working at the Pentagon and also as a diplomat for the State Department handling Holocaust issues in Poland. She lives with her husband and three children near Philadelphia where, in addition to writing, she teaches law school. I'm glad that your friend's recommendation was so correct! Thanks for being a part of the tour.